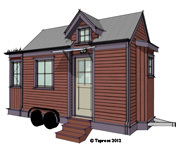 We want to build a Tiny House that is just right for you. We have several base models, and these can be customized with different materials and design options. This is a complete home on wheels. 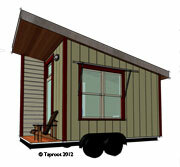 It is 8' x 18' and includes a well insulated and air-sealed shell, constructed on a steel frame. The interior is paneled, includes basic utilities, and is ready to receive flooring, cabinets and appliances. The base price is $46,000. 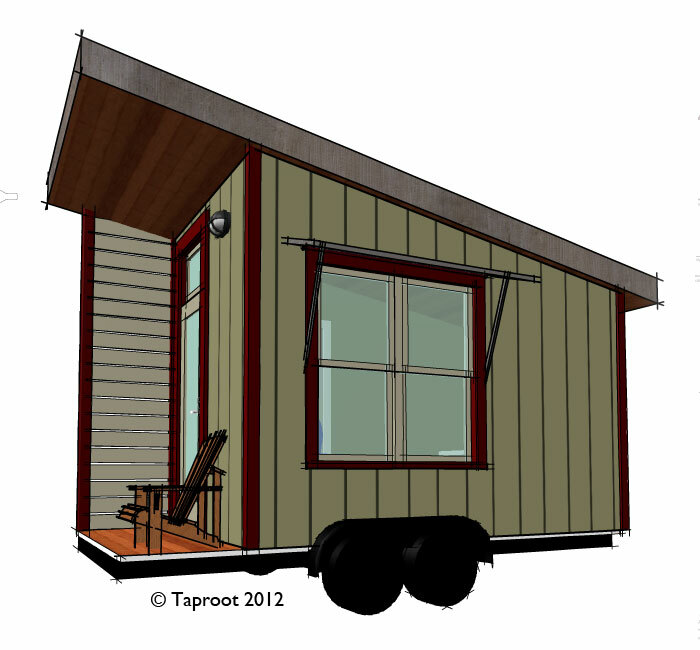 The Kinglet is ideal for a studio or office. It is 8' x 15' and on wheels. The shell is completed with insulation, air sealing, exterior siding and interior paneling. It includes a basic electrical system, but no plumbing. Base price is $35,000. These are designed to be placed on a foundation. We build it at our shop with the same high quality craftsmanship and attention to detail, and deliver it to your site. The on-site installation can be by us or by your local contractor. This approach is ideal when a building permit is required. The foundation system we specifiy costs around $2,500. Other permit related costs could range from $2,000 – $4,000.